The early registration period ends Wednesday, February 29th. All early registrations will receive a $5 discount. AHJs and students eligible for special event pricing must be received during the early registration period. 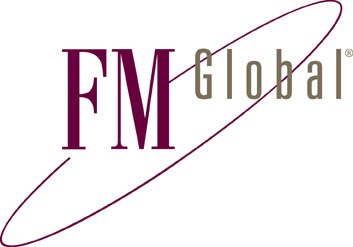 Dr. Wang is technical team leader of the fire modeling group within the Research division of FM Global. His team is responsible for the development of an open source CFD code (FireFOAM) for modeling industrial scale fire growth and suppression. His presentation will provide an overview of the development of a state-of-the-art CFD code for fire modeling. The sucesses and challenges of CFD model development will be addressed along with the path forward to field validation and use.